India's aviation industry is 20-30 years behind the United States and other western nations, believes US envoy Timothy Roemer. 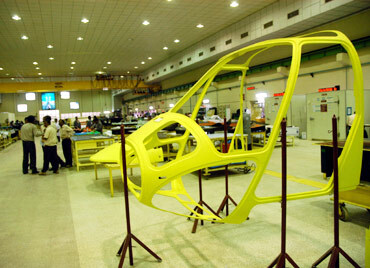 Roemer made these comments after a visit to the Hindustan Aeronautics Ltd's plant in Bengaluru, in a secret cable that has been released by WikiLeaks. Incidentally, the US administration has recently launched a concerted and aggressive campaign on behalf of American fighter aircraft manufacturers to push for the 'mother of all deals'-- the $11 billion medium multi-role combat aircraft deal for 126 fighter aircraft for the Indian Air Force. The deal could give the ailing US economy a major boost in terms of both exports and thousands of jobs. 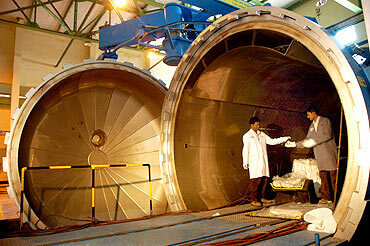 Image: Employees of Hindustan Aeronautics Ltd work inside a workshop. At the same time, US authorities have privately expressed concern about working jointly with HAL, which has earlier worked with defence firms from Russia, United Kingdom and France. According to a report in the Financial Times, HAL has produced nearly 3,600 aircraft and helicopters and has a turnover of $2.5 billion. The report quotes Roemer as saying, "The potential for HAL to successfully partner with US firms on a truly advanced aircraft remains untested and suspect,", in the secret cable. The lack of safety norms at HAL worried Roemer, who stated, "US companies need to approach partnerships carefully to understand the management and technological experience of Indian firms", says the report. 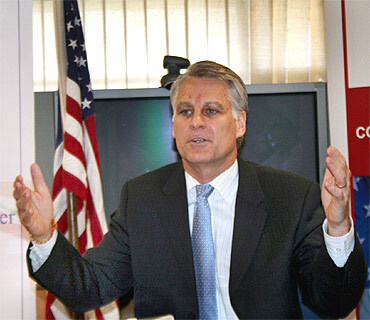 The US embassy in Delhi remained tight-lipped about the authenticity of the cable. According to the FT report, Roemer's assumptions were based on the experiences of BAE Systems, a British defence company, which had assembled the Hawk training aircraft with HAL. The report quoted Roemer as saying, "BAE technicians supervising work at HAL became aware that parts were being taken from the kits intended to assemble new aircraft and used instead as replacement parts for the aircraft already delivered". While representatives of HAL refused to comment on the article, American firm Boeing, which is eyeing the MMRCA deal, told FT that it enjoyed a productive partnership with HAL. Lockheed Martin, which is also in the fray for the billion dollar deal, told FT that it would ensure HAL's success in co-producing F-16 fighter jets. 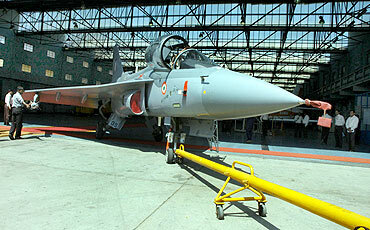 Will the IAF fly this Super Viper fighter aircraft?